iStyles Velocity Micro Cruz T408 Skin design of Orange, Basketball, Line, Pattern, Sport venue, Brown, Yellow, Design, Net, Team sport with orange, black colors. Model VCZ4-BSKTBALL. 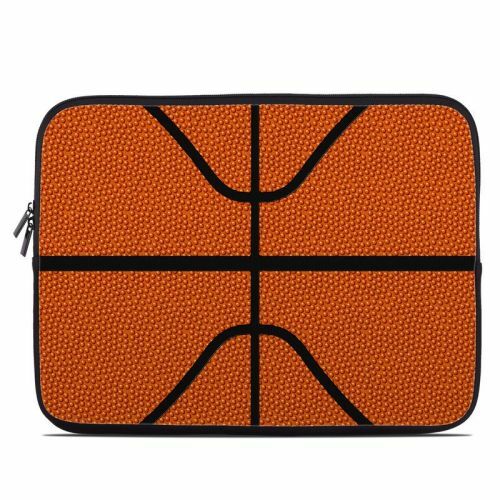 Added Basketball Velocity Micro Cruz T408 Skin to your shopping cart.